Nico Tortorella and Sara Paxton at the Launch party of "The Call Of Duty: Black Ops." 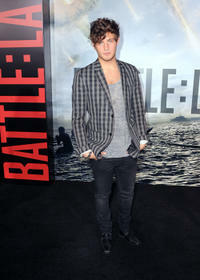 Nico Tortorella at the Launch party of "The Call Of Duty: Black Ops." Emma Roberts and Nico Tortorella at the California premiere of "Scream 4." 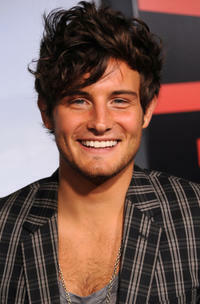 Nico Tortorella at the California premiere of "Battle: Los Angeles." 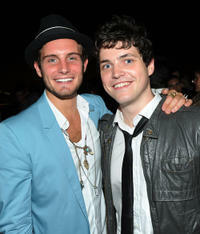 Nico Tortorella and Phil Ettinger at the New York premiere of "Twelve." 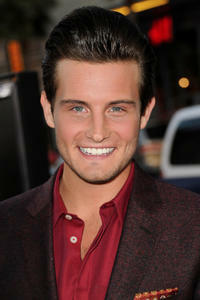 Nico Tortorella at the New York premiere of "Twelve." 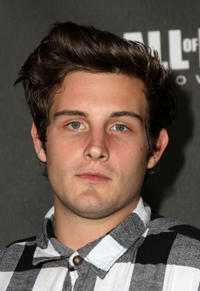 Nico Tortorella at the California premiere of "Scream 4."